Puma was sitting pretty for the past few weeks. They owned all the basketball hype surrounding the NBA draft, signing top picks, creating a relationship with Jay-Z, and even showcasing their newest basketball shoe. 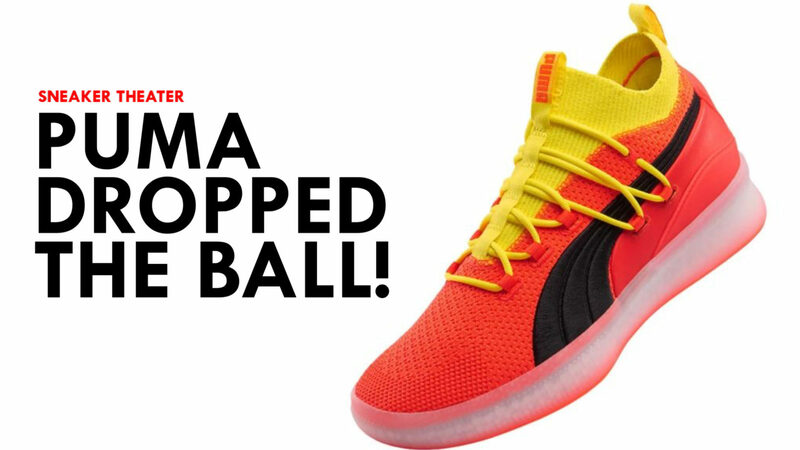 So why couldn’t I order any product or merch from Puma Basketball via their website? Puma had the perfect opportunity to drum up sales, get their product out to the people, instead they squandered a perfectly good opportunity. They dropped the ball!